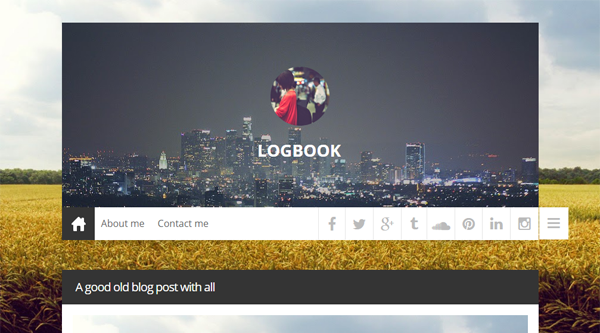 Logbook is a Responsive Blogger template. Logbook is the best suitable template for journalists, photographers, and bloggers who like responsive design, clean, and minimalist. Logbook is very fast in terms of speed. Logbook has been seo optimized and is responsive design and comes with a professional design for all the clean and minimalist design lovers. This colorful and stylish theme is full responsive and widgetized. Below is the complete list of the features of Logbook Responsive Blogger Template.